Making the decision to purchase a keg washer is tough. G4 Kegs is proud to offer 36-month keg washer rentals so you can fill your cleaning needs today without the commitment. Dirty cooperage means lost revenue – and as your trusted keg partner, G4 is here to ensure you get every dollar possible out of your inventory. 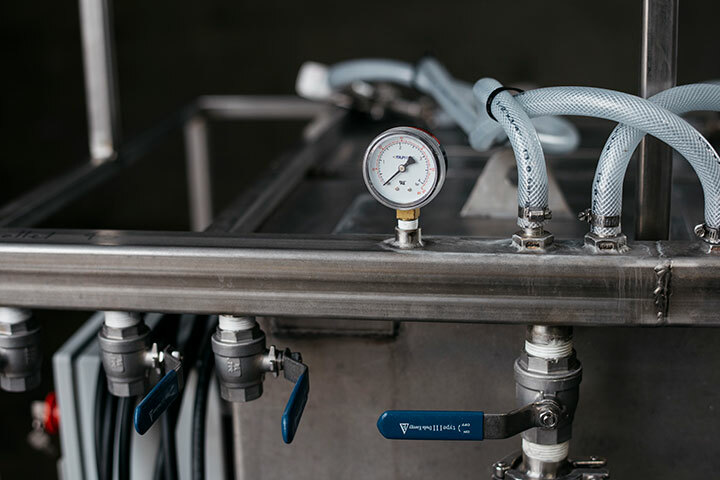 However, purchasing a keg washer can mean a large upfront investment – which isn’t always easy for rapidly-growing breweries with limited capital. 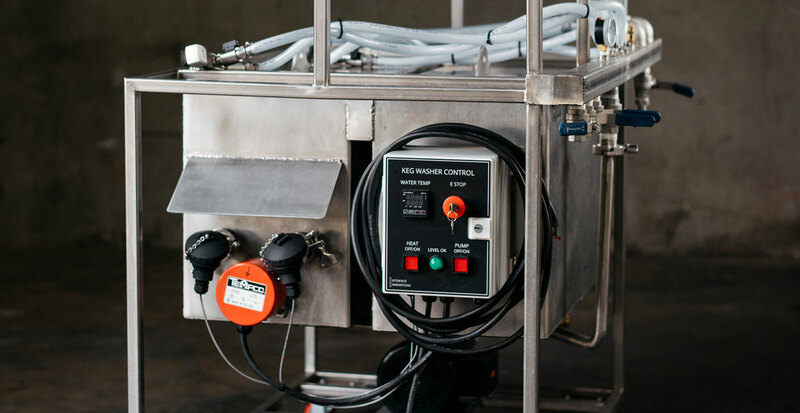 Our keg washer rental program helps you get up and running with a keg washer at a low commitment. 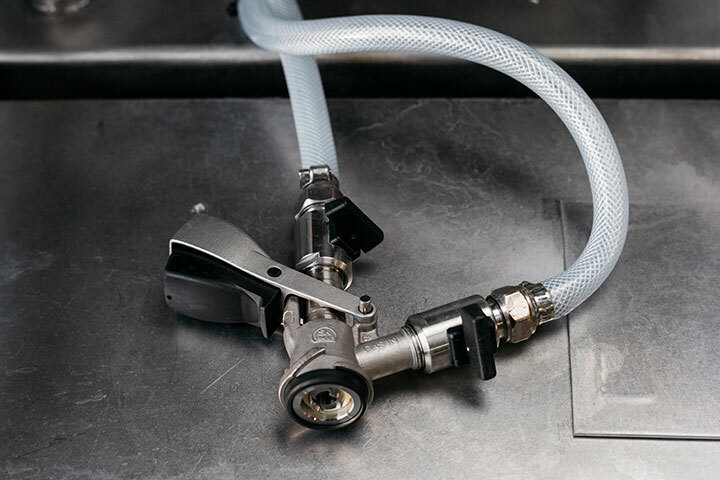 G4 Kegs offers manual two-headed keg washers in single- and three-phase power. No down payments or fees, just pay the cost of shipping to get started. Rental terms are 36 months. Want to upgrade or return before then? No problem. There is no penalty for returning the keg washer after 12 months – just pay the cost of shipping. Rent a keg washer with G4 Kegs today.